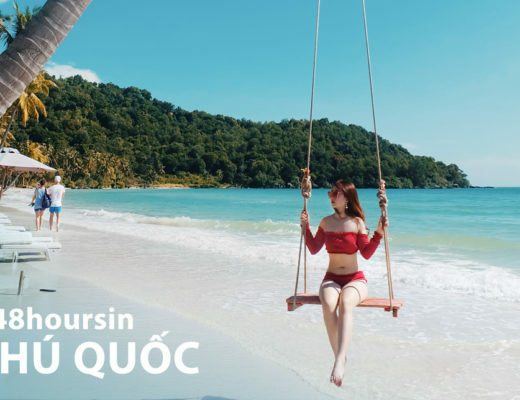 Why you should visit Vietnam ? 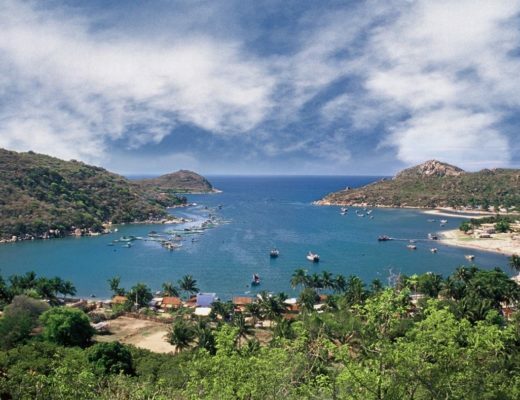 If you only have time to explore one country in Southeast Asia, choose VIETNAM! Prior to my trip, I have heard and read a lot of contrast stories of people who have been to Vietnam. Some really like it while the others, especially Nomadic Matt, fiercely hate it. I was very reluctant whether I should spend my holiday in this country but by now, I am totally happy with my decision. 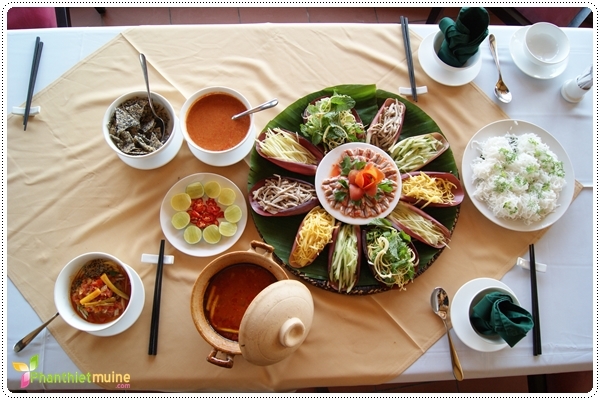 Vietnam is an attractive and interesting country. I never expected to see people wear gloves in the tropics. Yet the Vietnamese ladies do. They do everything to prevent sun tan. When they are riding on motorbikes, they wear gloves, long sleeves shirts, jeans, facemasks, sunglasses, helmets and even thick socks in the middle of summer – when the temperature is around 30 census degree. Only looking at them made me feel suffocated. 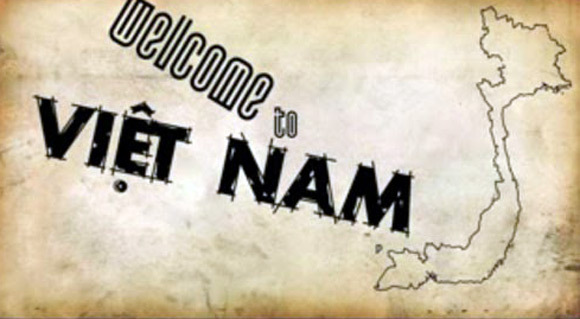 My first destination was Ho Chi Minh city. Streets are busy and busting with flood of motorbikes. At a glance you would think that the population spends all day driving around on motorbikes. Motorbikes have taken over the city. Sidewalks are used to park motorbikes and when there is not enough room on the roads, people just drive on the sidewalks. It took me a while to learn how to cross the roads. Eviva Tour guide has made me much more confident every time I cross the roads – you just go for it and they will swerve to avoid you. 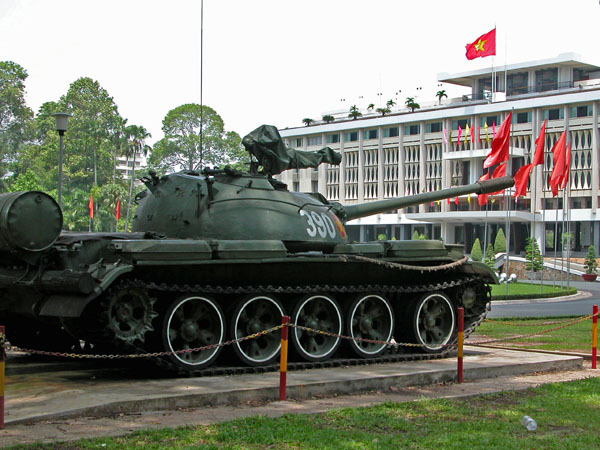 Best things to see in Ho Chi Minh city are the beautiful Reunification Palace, impressive French-style Notre Dame Cathedral and Central Post Office. 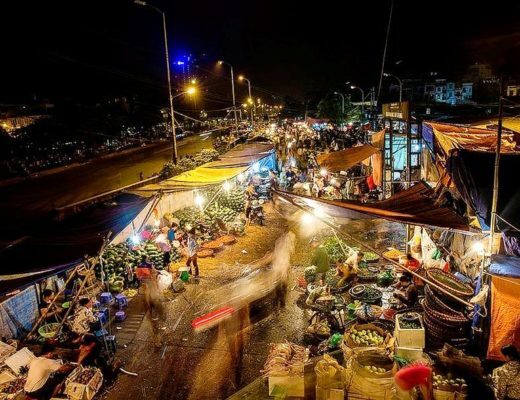 The night market in Ho Chi Minh city opens after the sunset and is a great place to try Vietnamese food. The people are very friendly even when they found out that I am American and the food is amazing. I then took Reunification Express train to Da Nang. The journey was truly magnificent. I passed a lot of yellow paddy fields, dramatic green mountains, and deep canyons. The coast occasionally could be seen below when the train went slowly up the mountain sides. It was also very interesting to see tombs in the middle of the fields in some places. Vietnamese people want to be buried near their working places! 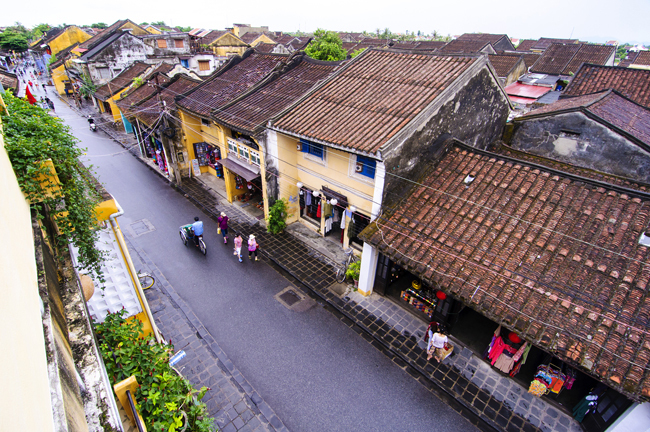 Hoi An is an old, charming and romantic coastal town,. Almost immediately, I like this place! The town is really pretty with narrow streets and well preserved architectures. It is very pleasant to walk around. There are hundreds of nice restaurants and tailors shops and it is damn cheap. I, of course took advantage of it and ended up with 4 dresses that were made to measure, all for $100!!! Then I spent the next day on the beach, which is 25 minutes away from the town. The beach was rated as one of the most beautiful beaches in the world by Forbes magazine and I could certainly see why: white sand, crystal-like water, gentle waves and warm sunshine, such a tropical paradise! The last stop of my trip was Hanoi, the capital. Hanoi seems more ‘Vietnamese’ than Ho Chi Minh City, which is more like a modern cosmopolitan city such as Singapore and Hongkong. I cannot say Hanoi is the most beautiful city I have ever been to but it does have a certain charm. One of the interesting features here is the ‘tall slim house’. Many 2, 3, 4-floor houses with narrow width can be seen on streets. 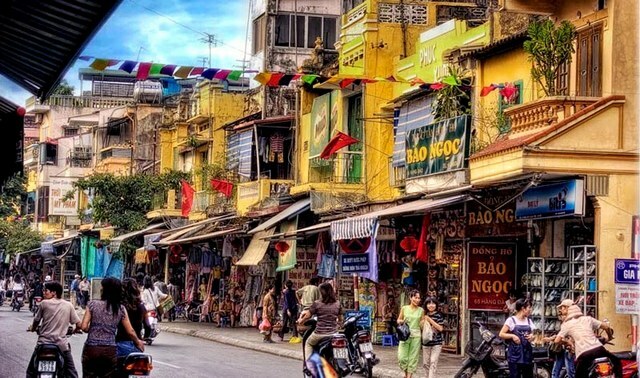 The city is characterized with hundreds of tiny streets crisscross one another and, just like Ho Chi Minh city, there is the constant buzz of motorbikes and the rush of people. The street culture in Hanoi is quite unique, particularly in the old quarter where I saw a lot of elders sitting on plastic stools on pavements playing chess or drinking tea. I stayed in the hotel outside the Old Quarter of the city which has very nice view. In the mornings, at the play ground across from our hotel, a large number of elders gathered to practice tai chi in groups while young people seemed to prefer jogging around the nearby lake. In the afternoon, children played around while being fed by their mothers. It was a peaceful place to relax and watch people. As I mentioned before…. 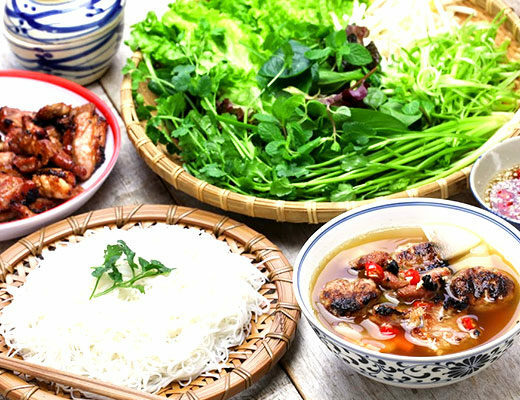 everything in Vietnam, from the food, people, activities, scenery and culture, created an overall delightful experience and made it my favorite country. Vietnam is now in my list of places that I would return later in life. I want to come back here and discover more about its rural life and scenery. 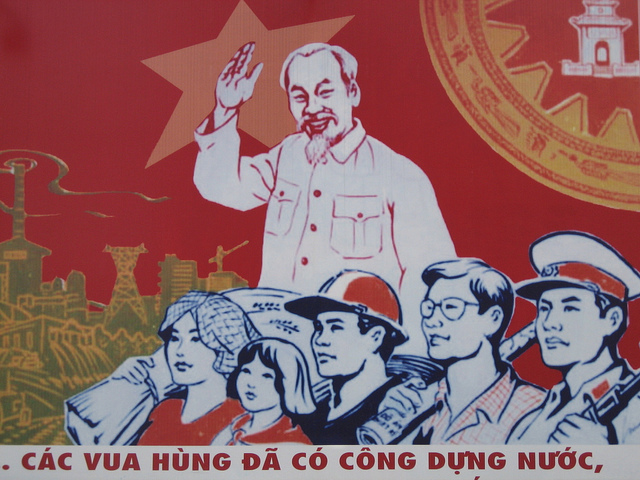 If you only have a week to visit one country in Southeast Asia, think about Vietnam before it gets too Westernized. 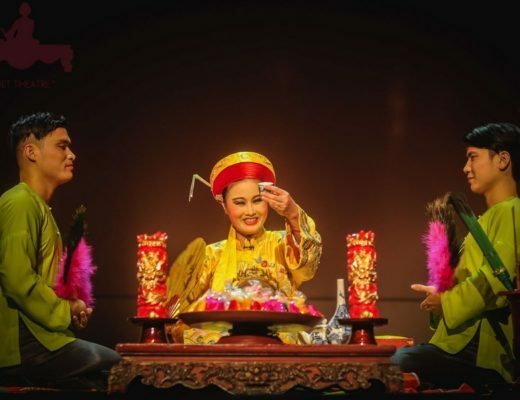 Thailand is well known, but is over-touristy while Laos and Cambodia is boring comparatively.